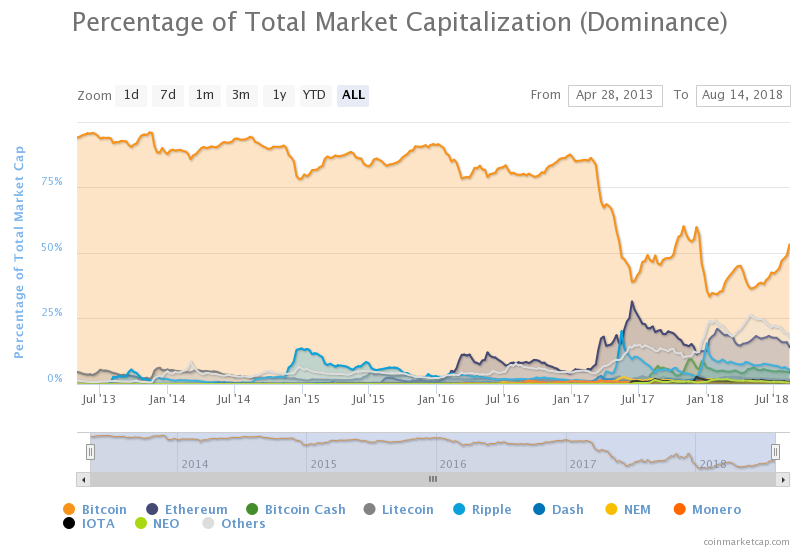 Bitcoin now dominates 54 percent of the total cryptocurrency market cap, hitting a level on Tuesday not seen since the time of its all-time price highs in December 2017. According to data from Coinmarketcap, Bitcoin 00 now has a market cap of $105 billion. August 11 formed the latest date when Bitcoin’s market cap became worth more than all other cryptocurrencies combined. 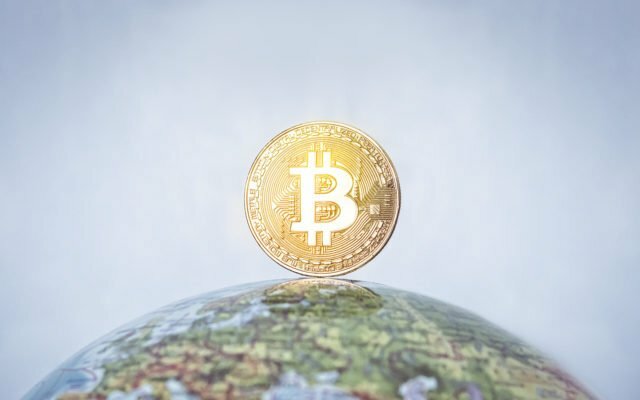 Long a contested metric for measuring Bitcoin’s success, the increasing market dominance comes as Bitcoin prices continue heading downwards from July’s recent highs around $8450. Since that price spurt began July 17, BTC/USD has come full circle, on Tuesday dropping below $6000 for the first time since late June. The status quo, market commentators forecast this week, could not continue for long. 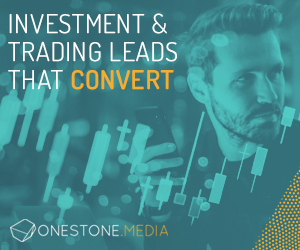 Reminiscing over December’s activity, when altcoins abruptly followed Bitcoin to create their own boom market, traders appeared confident such conditions could repeat themselves. Others saw Bitcoin’s performance as underrated. “By Removing all the major ICOs/forks that popped out in the past 12 months, the apparent Dominance would be around 70% and the market cap at $150 [billion] already,” Twitter trader known as Anondran claimed Tuesday. Talk of a brighter future for Bitcoin has also encompassed mining giant Bitmain’s IPO and New York Stock Exchange owner Intercontinental Exchange’s regulated digital asset platform Bakkt, set to debut in November. As rumors swirl over liquidity problems at Bitmain, analysts claimed this week that the company would seek to ensure stronger cryptocurrency markets going into its IPO, which could occur as soon as Q4. Bakkt meanwhile would draw significant institutional activity into Bitcoin specifically. In the consumer sphere, payment network Square finally rolled out Bitcoin buy and sell functionality to users in all US states, confirming Monday it had overcome legislative hurdles. The company saw revenues of $37 billion from its Bitcoin integration in Q2. What do you think about the outlook for Bitcoin’s market cap? Let us know in the comments below! The post The Entire Cryptocurrency Market is Now 54% Bitcoin appeared first on Bitcoinist.com.